***FULLY INSPECTED AND SERVICED***, ***LEATHER SEATING***, ***HEATED SEATS***, **ACCIDENT FREE CARFAX REPORT**. 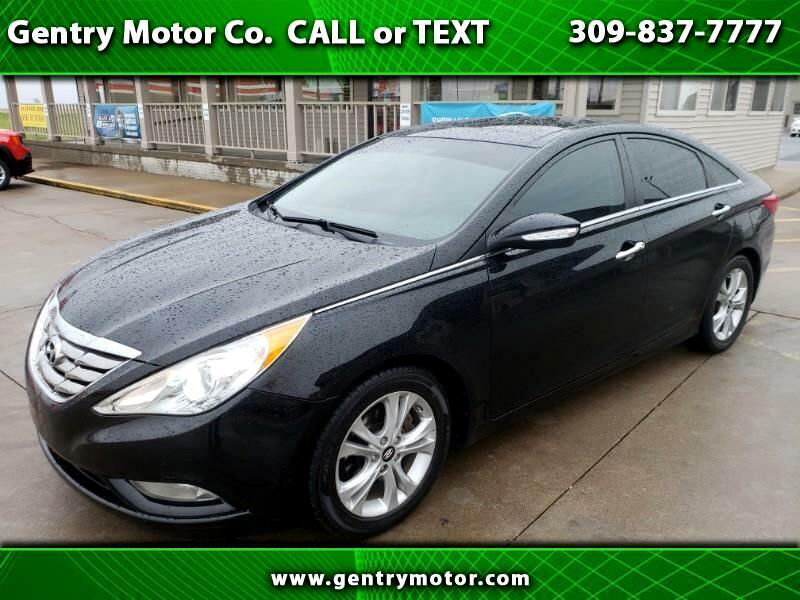 Midnight Black Mica 2012 Hyundai Sonata Odometer is 21724 miles below market average! 24/35 City/Highway MPG Helping your Friends and Neighbors everyday Since 1989! Make YOUR Deal Today!! !